Washington, DC, October 5, 2016 — The American Land Title Association (ALTA), the national trade association of the land title insurance industry, announced a new live event experience for the land title insurance industry: ALTA ONE. 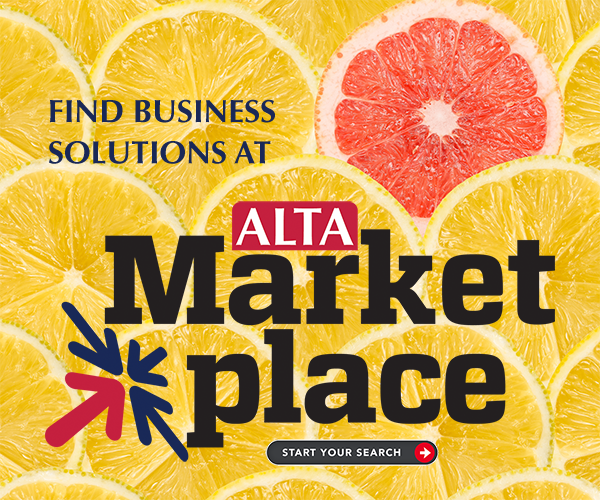 ALTA ONE is the association’s new member experience designed to provide the best education, networking and business solutions for attendees from all corners of the land title insurance industry. ALTA ONE’s changes include a revamped schedule, retooled curriculum, new exhibit hall format and a more impactful and integrated experience for attendees. Learn more about ALTA ONE by clicking here. For more information on ALTA’s meetings, please click here.